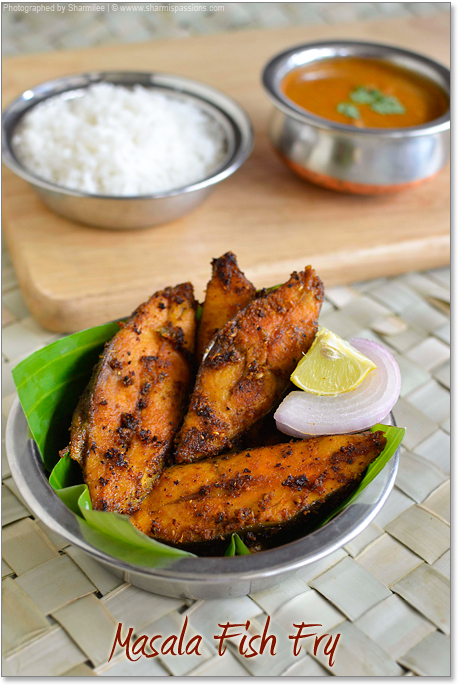 I have already posted fish fry recipe….This masala fish fry was a experiment few weeks back and it was a super hit at home that the lil one just loved it….And now this has become regular whenever we buy fish. 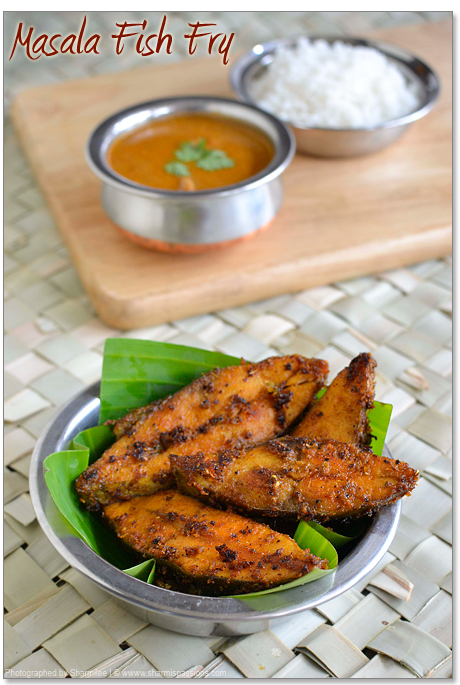 Do give a try and fall for this flavourful and aromatic fish fry….! Grind the ingredients listed under ‘to grind’to a semi coarse paste without adding water(anyway onions will let out water by itself).Clean fish, rinse it well and set aside. In a mixing bowl add turmeric, chilli, coriander powders, curd and required salt along with fish. Marinate for 30mins.Set aside. Heat dosa pan and add the fish pieces, drizzle oil and toast it till golden brown. You can deep fry the fish pieces too. 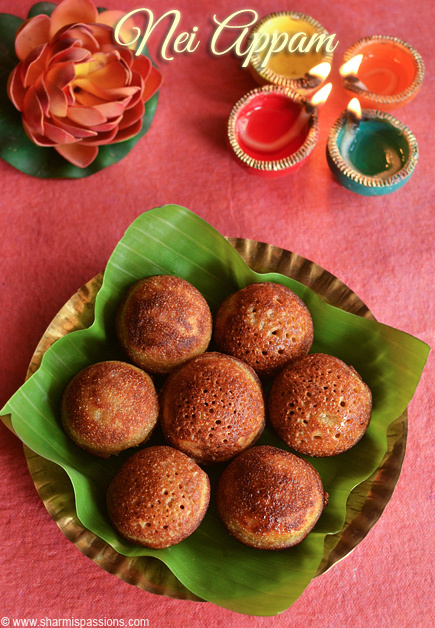 Preferable to use non stick pan as the masalas stick to the pan. 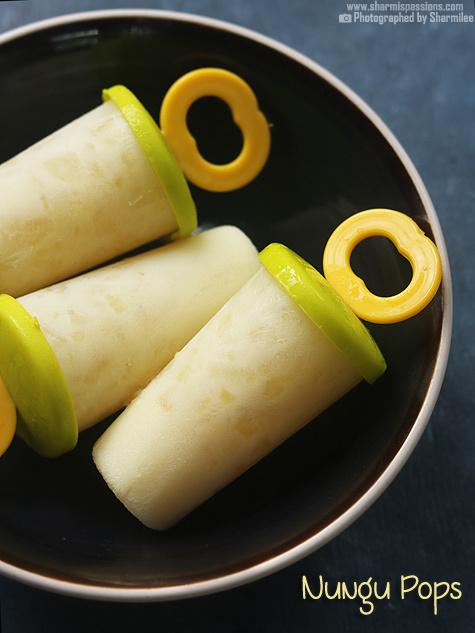 Serve with freshly sliced lemon wedges and onion rings. Tastes best with hot steamed rice. Use a non stick pan to toast the fish as there is masala it sticks to the pan. Else you can deep fry them too. This is a bit spicy so reduce chilli powder according to your spice level. If you dont prefer more masala flavour skip cinnamon and cloves alone. I have used vaaval(pomfret) fish variety. 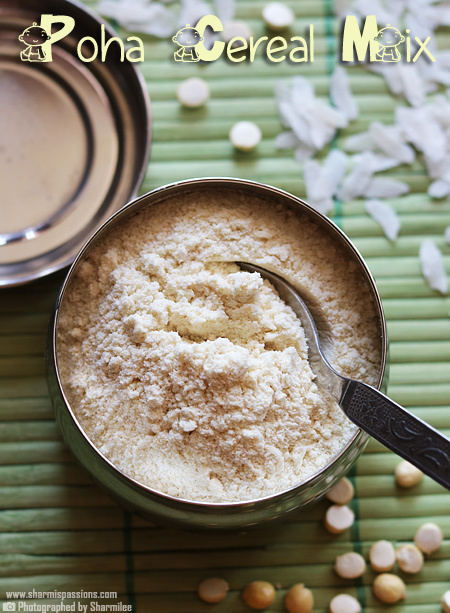 You can even use vanjaram fish. 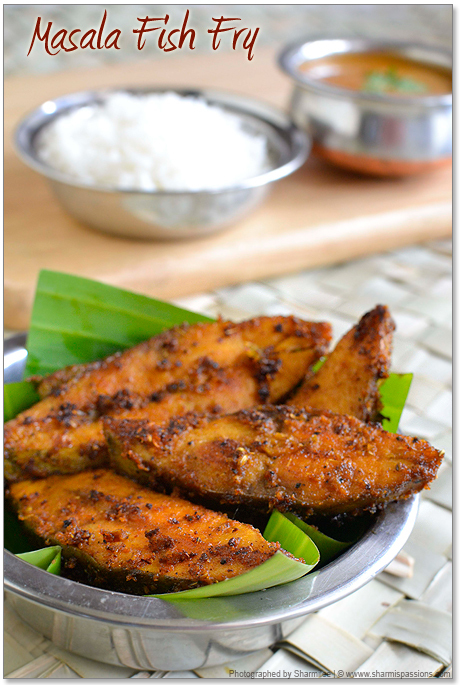 Appealing fish fry..love the flavour and the way you fry it.. Fish fry looks so flavorful and delicious. Am drooling here. Looks super tasty !! I wish I could get all those wonderful varieties here. 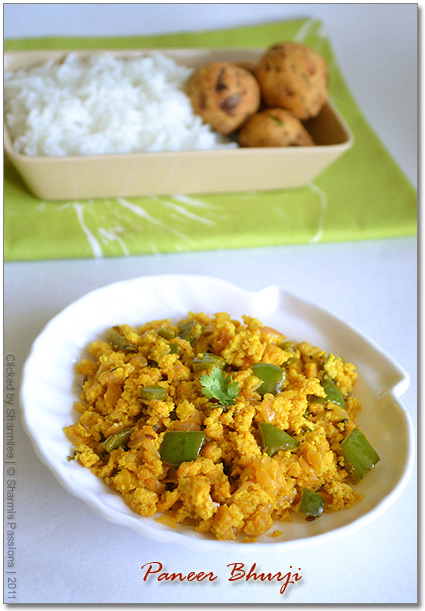 I do make this masala fry at times. 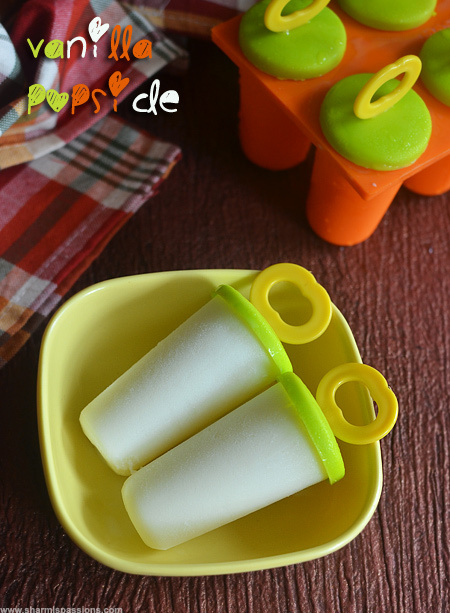 Wow…looks superb and mouthwatering…looks absolutely delicious. Irresistible and super tempting fish fry. very flavorful n spicy looking fish fry…yummy! Yummy fish fry– looks like the sort of thing my MIL makes! Fish fry looks very delicious! I am hosting a seafood event and if you wish, you can send it to the event. I want some.. the fish are just too tempting! Inviting fish fry. Is so authentic. masala fish fry very tasty. 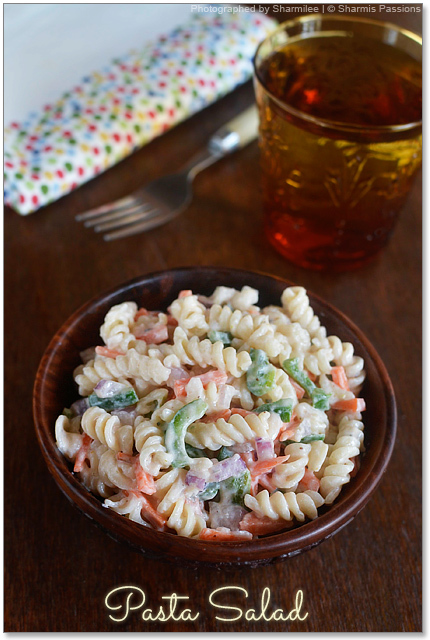 came through google, nice recipe… shall try it for evening. going to buy a fish…Thanks for sharing. humm very testy mouth watering fish. 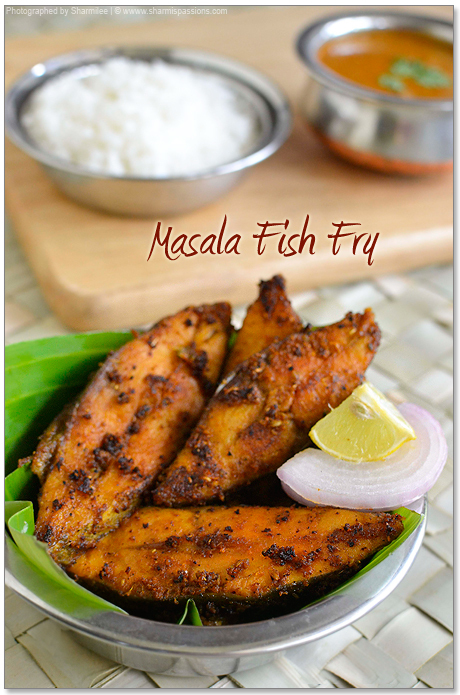 I tried this masala fish fry!! It was yummy!! Hi, I tried the masala fish fry without cloves and cinnamon. Fish fry came out ok and I was able to get bitter taste due to raw onion and garlic paste. Do we need to sauté the onions and garlics before grinding them. Do let me know your thoughts. No I use raw onion only…with all the masalas blended the raw taste will go….not sure why it turned out bitter for you. Hi I tried your recipe. Nice taste. Enjoyed it. Keep the good work. I opened up the fish and put the masala in your prescription. and fried it as a whole, it was heavenly..!! Hi tried you recipe, it was ok. But on picture it looks more delicious.